Before ordering large items, we always provide our customers with free samples of sublimation paper a4 a3 size for evaluation, comb our sublimation paper a4 a3 size with our equipment and ink, and find out how our sublimation paper a4 a3 size works in his / her workplace or his / her clients. Sometimes, some customers are very angry back to us because their test results are very poor, which surprised us a lot because we are always confident in our essay. But in the end, it really shocked us a lot because the result was really bad and extraordinary. As a sublimated professional, we can easily find that it is not a matter of paper or ink, but a matter of printing because he prints the sublimation paper a4 a3 size on the wrong side. 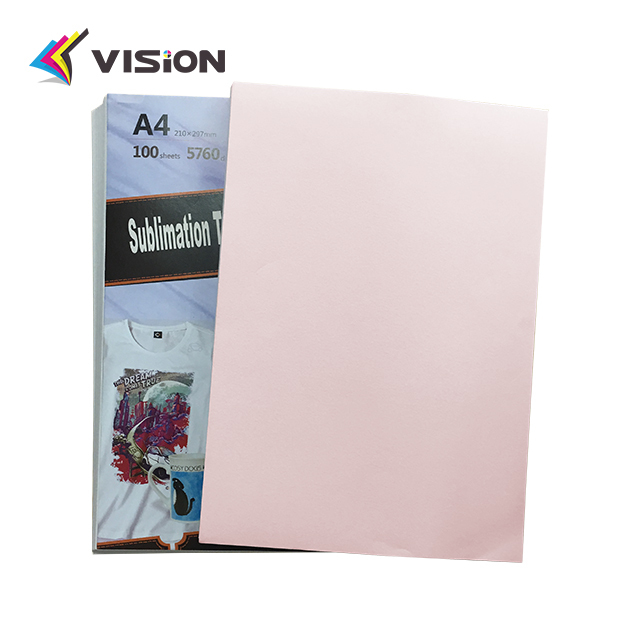 For sublimation paper a4 a3 size. A lot of sublimation paper a4 a3 size printed on the wrong side of the print. People often ask their suppliers which side of sublimation paper a4 a3 size to print. The answer is usually "the brighter one is the printed side," but for some people with bad opinions, just like me, two things can not be said so small difference between us. Then we still have a big problem in determining the right. Today, we will share with you some useful tips: Wet your finger with your thumb and forefinger and push the sublimation paper a4 a3 size into one end, the right side of the sublimation paper a4 a3 size will stick more firmly to your finger because it is the layer that contains the polymer layer This makes it ideal for sublimation. This is easier than using our eyes, right? This is the easiest way to use sublimation paper a4 a3 size with back-prints, which we prefer to call back colors. 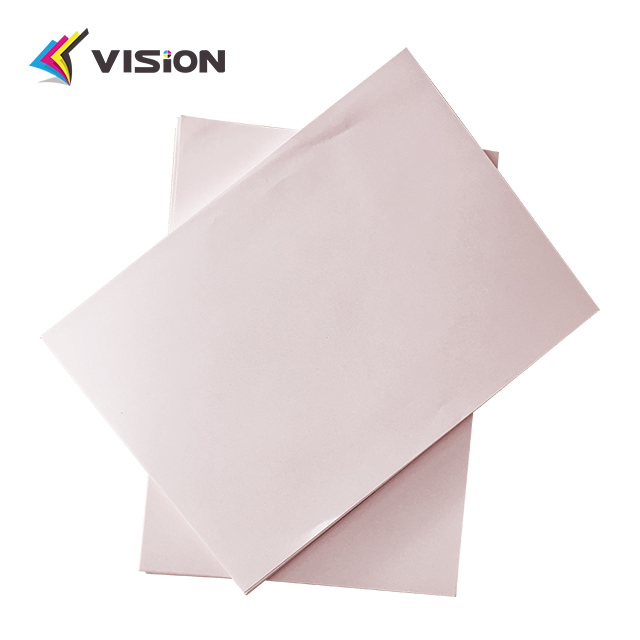 Our latest invention, the sublimation paper a4 a3 size, adds some colored dye to the backside coating, which makes the backside color look pink, unlike the white printed surface. You will know immediately the aspect of printing, and will never print on the wrong side! We provide you with a simple solution to provide your customers with a simple solution that is both win-win. Do not hesitate to try our new invention, contact us today for more information!